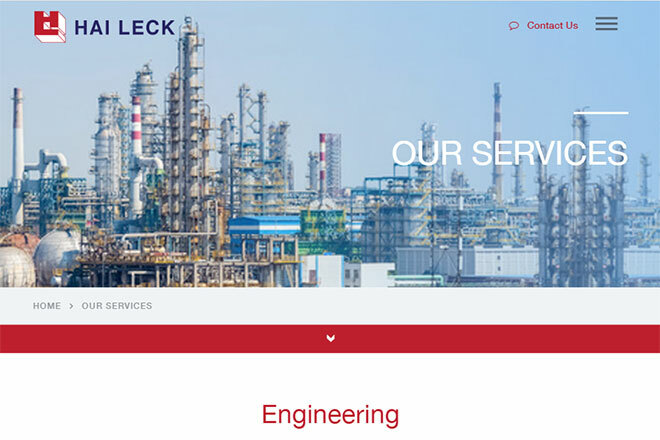 Established in 1975, Hai Leck Holdings Limited and its subsidiaries (“Hai Leck” or “The Group”) is one of the leading Singapore companies which provides engineering, procurement and construction (EPC) services to the oil & gas, petrochemical, pharmaceutical and utilities industries. Commanding a workforce of more than 2000, the Group undertakes projects as well as maintenance services on routine and turnaround basis. 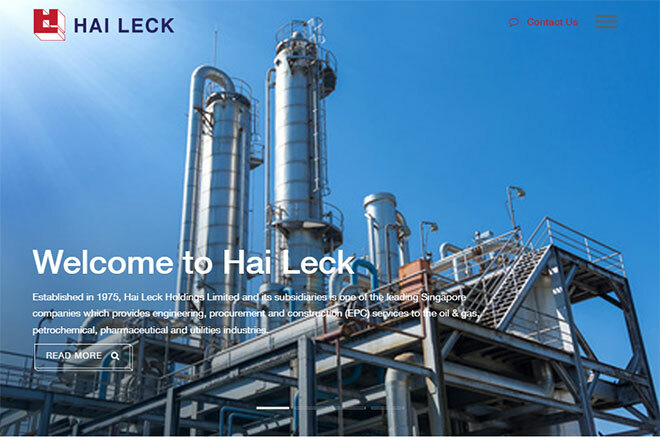 Our competitive strengths include an outstanding track record; good safety performance; technical competency; effective project management; skilled manpower; quality workmanship; and responsiveness to customers’ request.